As opposed to the popular belief, A transformer is not Optimus Prime, Bumble Bee or Megatron. A transformer is an electrical device that transfers electrical energy between two or more circuits through electromagnetic induction. Electromagnetic induction produces an electromotive force within a conductor which is exposed to time varying magnetic fields. 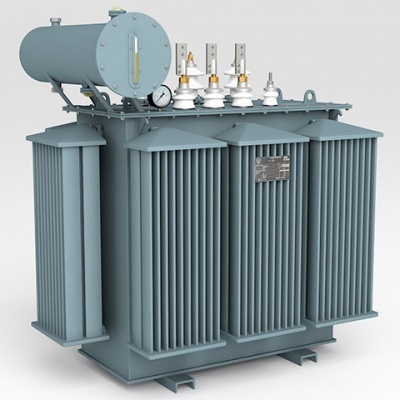 Transformers are used to increase or decrease the alternating voltages in electric power applications. We install and maintain or service new or used transformers. We also hold in stock mini-subs in a variety of sizes and voltages, which allows us to meet most enquiries. Where we cannot supply from our own stock, we will manufacture it or source it for you. In the event of a breakdown, our extensive stock allows us to supply a suitable stand-by unit for customers when we repair or modify their transformer. Alternatively, we can hire a transformer for a short-term contract where purchase is not an option.